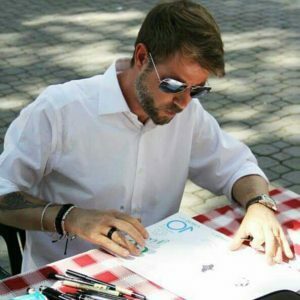 Alessandro Bignamini was born in Italy, in Milan, on November, 24th 1970. 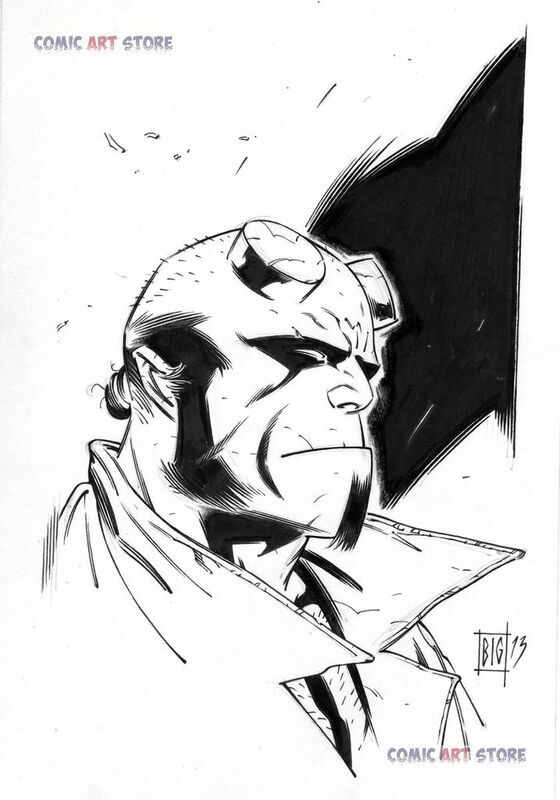 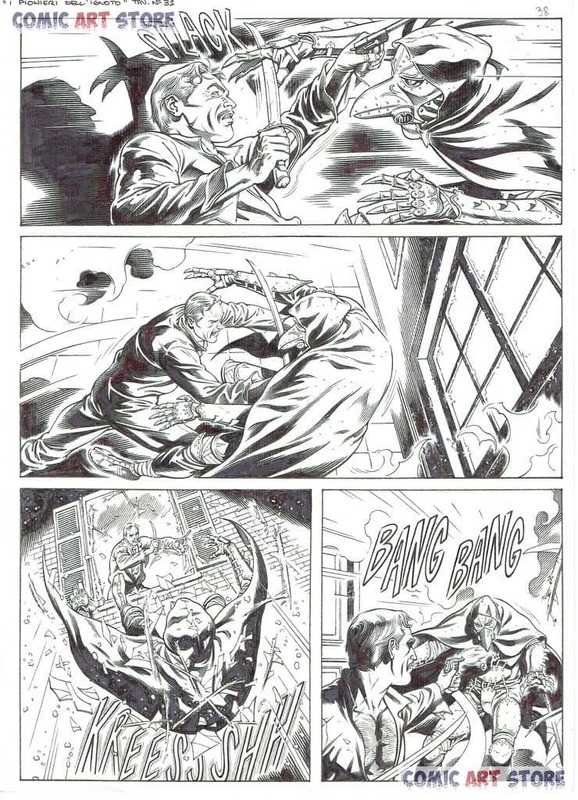 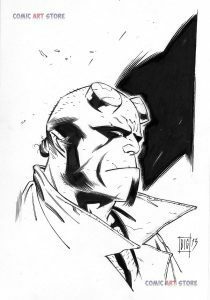 He graduated in arts at Hajeck high school and later attended a course at the School of Comics of Milan, where he obtained the Comics Graphic Designer certificate. There he begins to take his first steps into the world of "professionals". 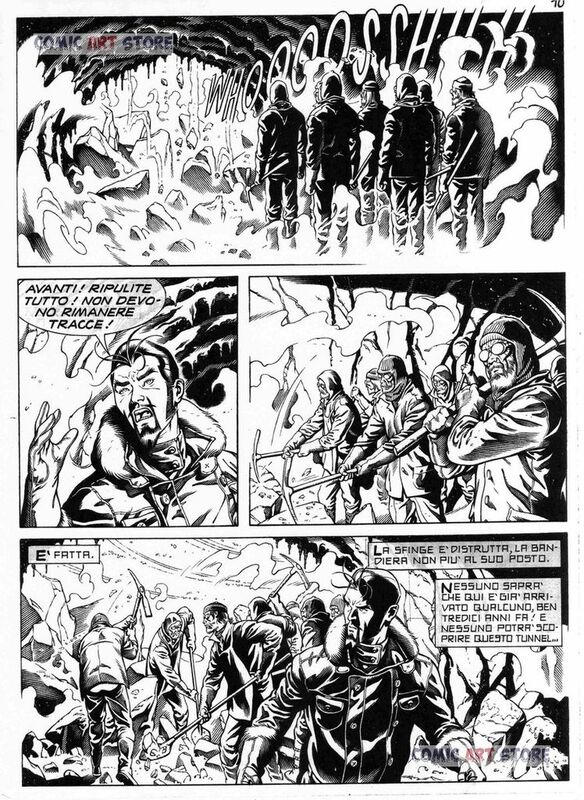 His first published works, in fact, date back to 1990, when he released two one page stories as an advertisement of the school, publishing them on Fumo di China and Comic Art, well known Italian magazines. 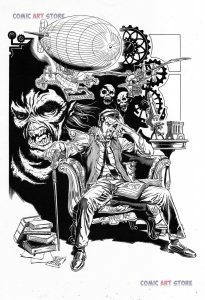 Later his story inspired by Edgar Allan Poe's short story 'The Black Cat', is published by Profondo Rosso magazine (Edizioni Eden). 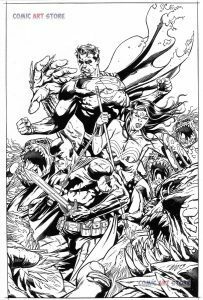 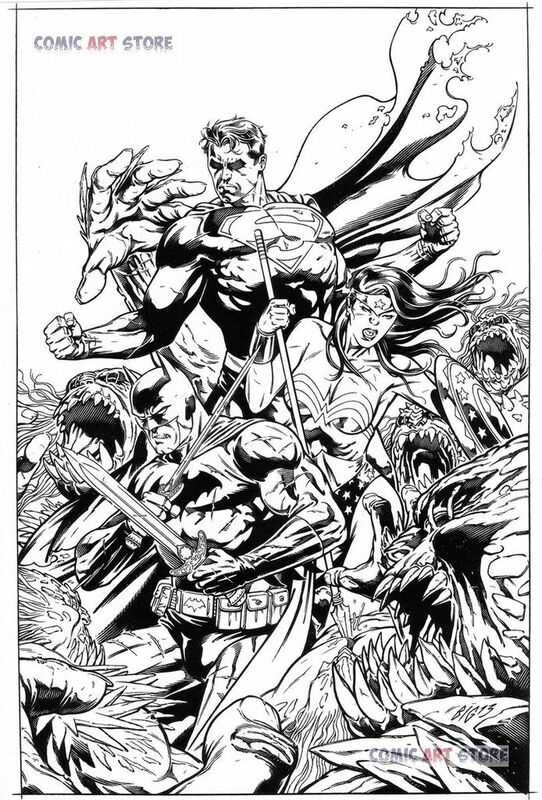 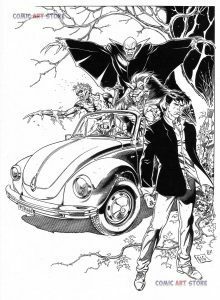 He also begins to work on a new series for the same publishing house, creating all the characters, drawing the cover and the first issue; however the project was suspended. 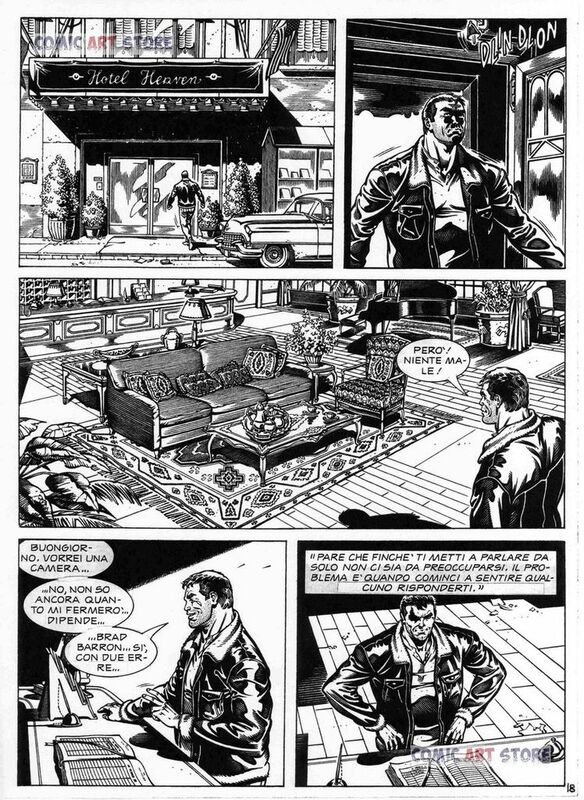 In 1992, he began to work with the publishing house Universo for the magazine Intrepido, creating a dozen of short stories and four episodes of the series Horace Brown, created by Giuseppe De Nardo and previously entrusted to the pencils of Bruno Brindisi. 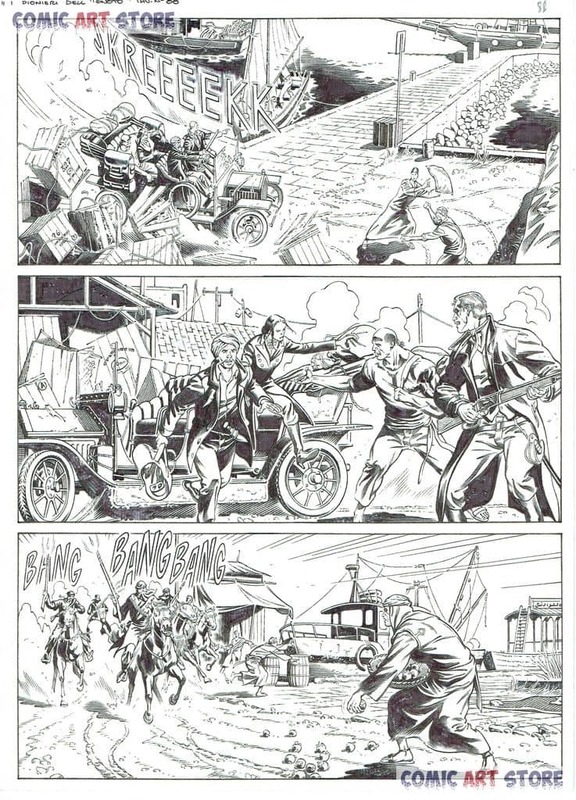 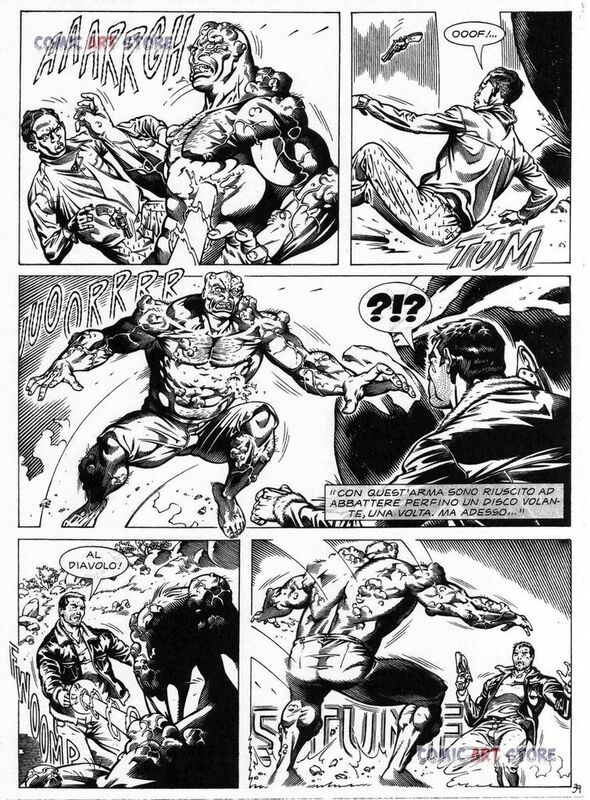 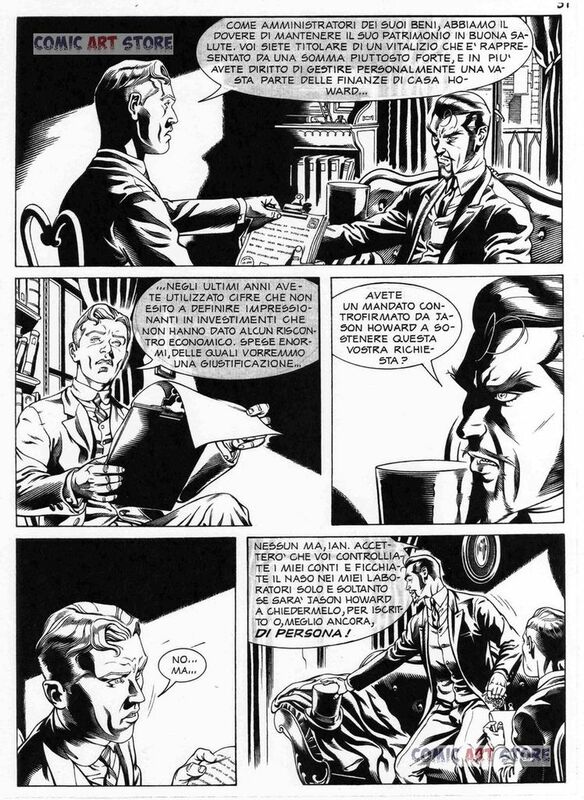 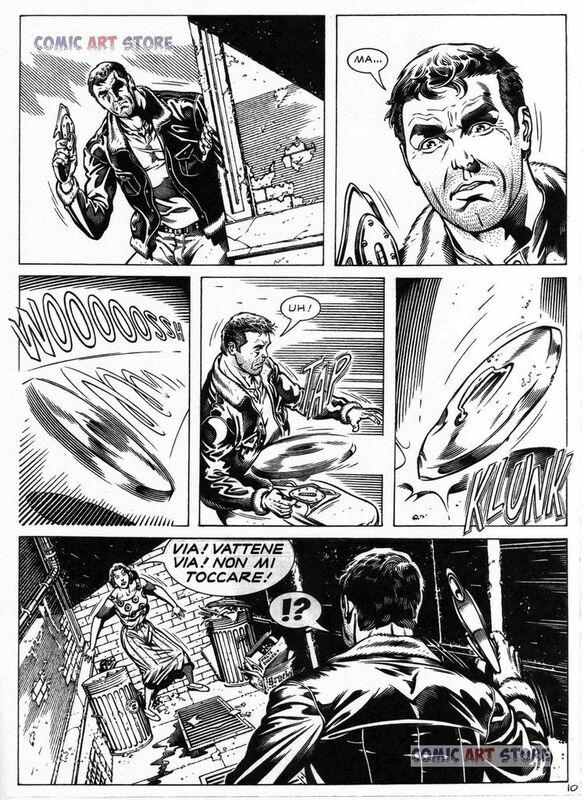 Finally, in 1994, he enters the staff of Sergio Bonelli Editore, becoming part of the team of Mister No, for which he made his debut with 'Escape From Hell' (written by Luigi Mignacco) and, together with Maurizio Colombo, creates Jerry Drake Detective, a "Pulp" style alter ego of Mister No character. 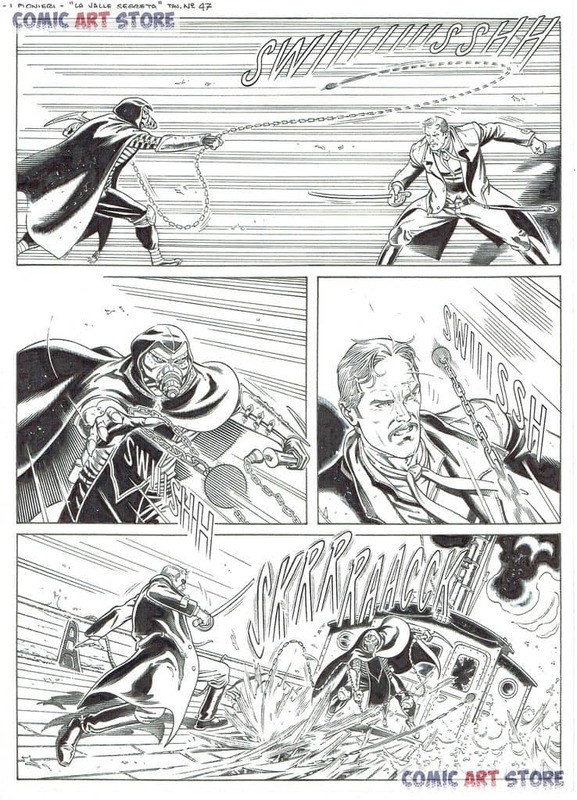 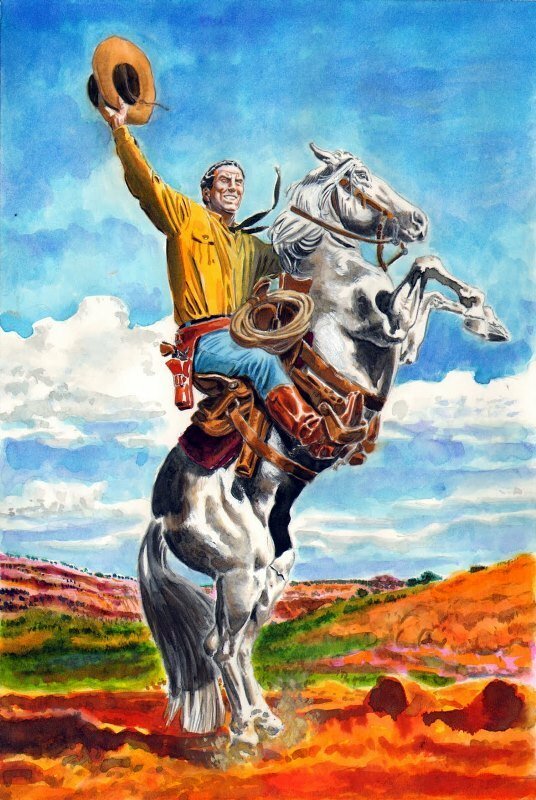 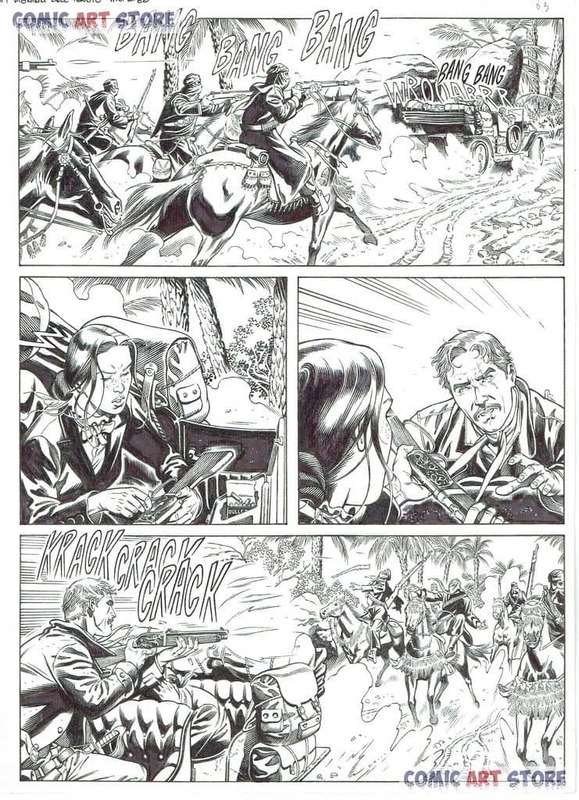 After almost ten years in the ranks of Mister No artists, in 2005 he is placed on the staff of the miniseries Brad Barron. 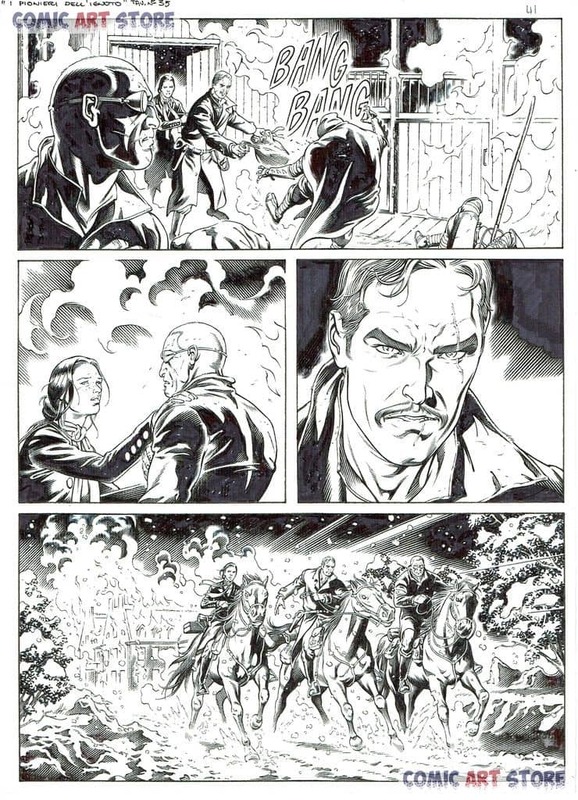 for which he drew the issues 7 and 15 and later, without interrupting the production, he becomes one of the pillars of the miniseries Greystorm (2009), created by Antonio Serra. 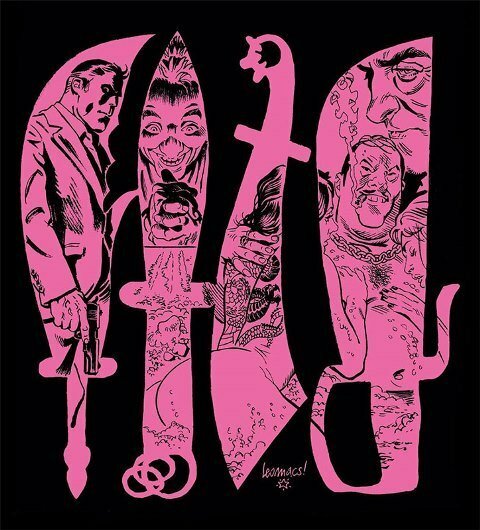 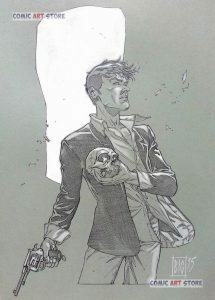 For this exciting project, he draws four books plus twenty pages of the closing issue, four pages of a special issue and several pages of other books in the series. 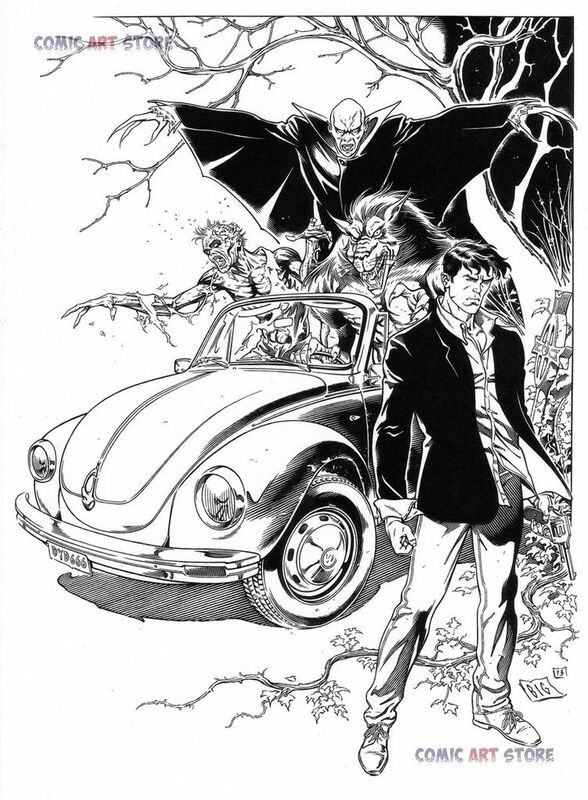 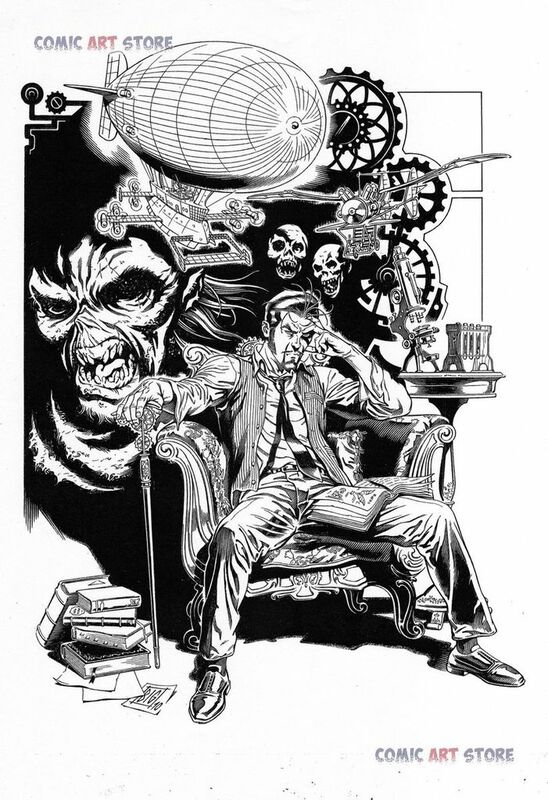 In 2013 he published a short story of Dylan Dog, also written by Antonio Serra, for Dylan Dog Color Fest #10, and then joining the staff of Orfani, drawing the issues 2 and 7 of this miniseries. 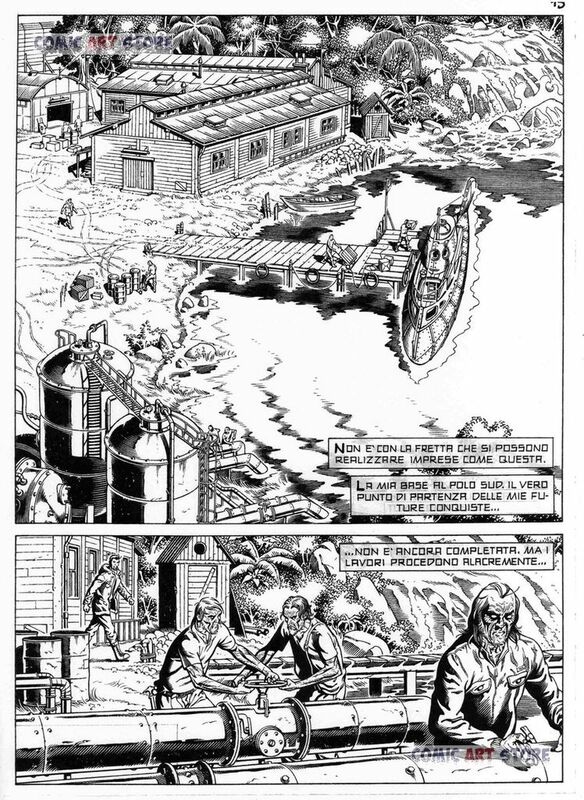 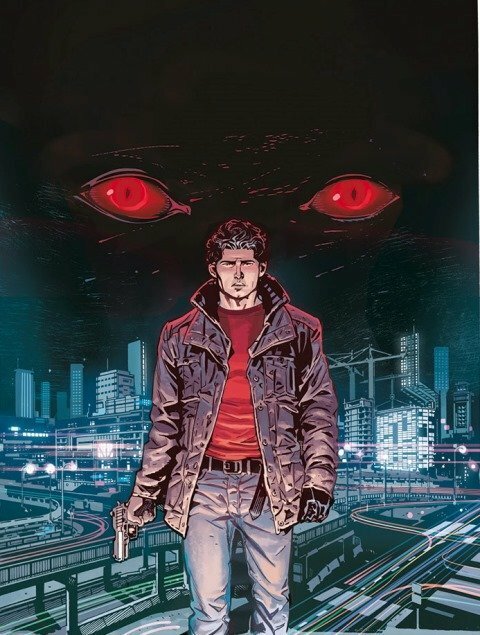 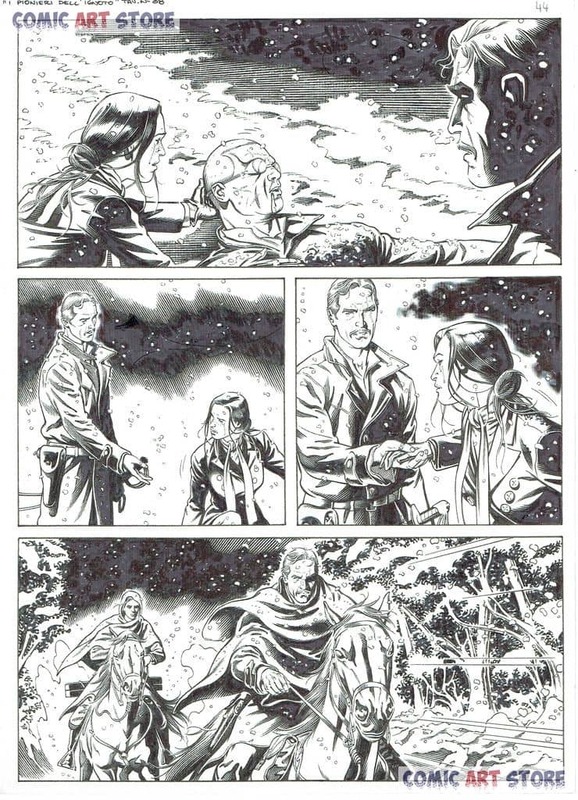 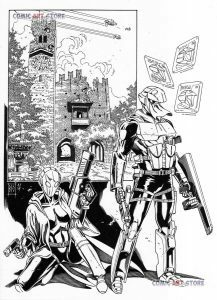 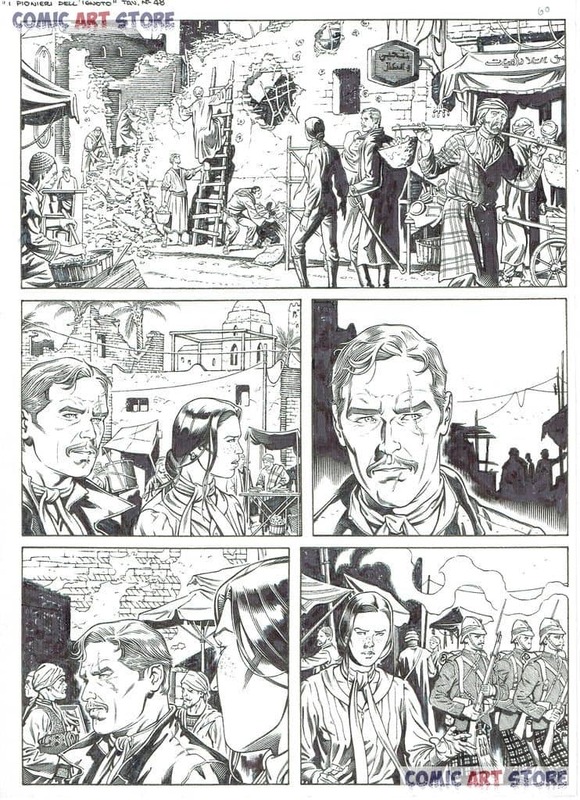 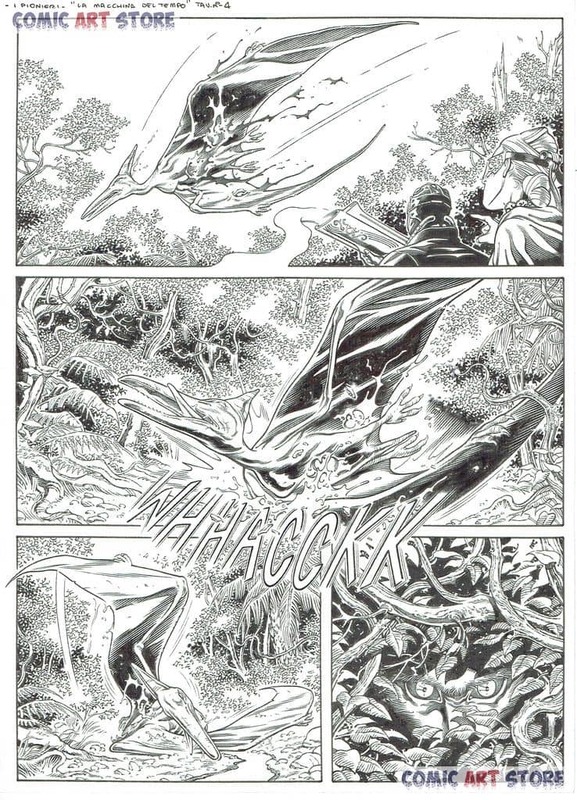 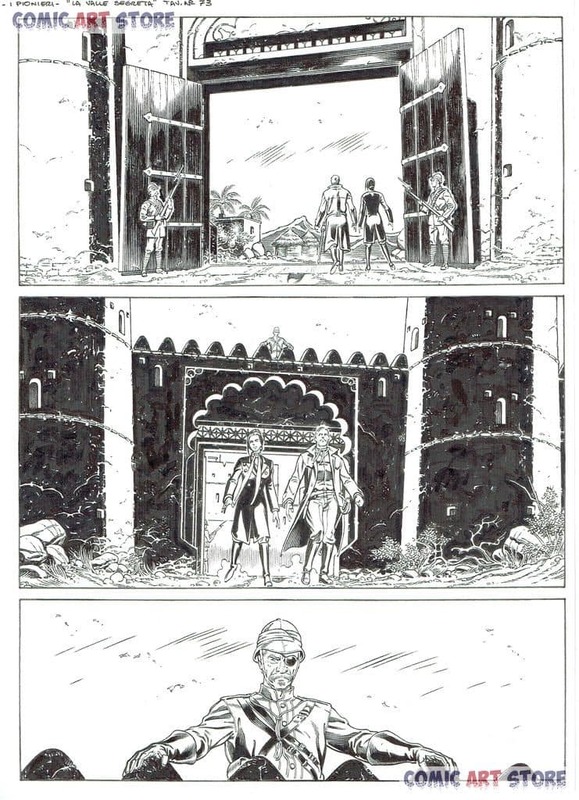 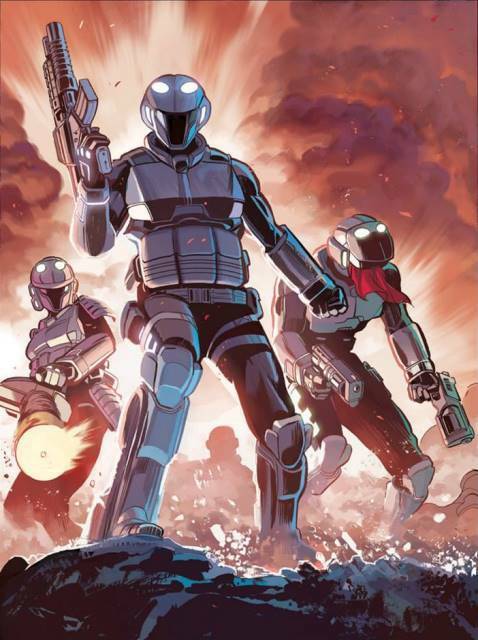 For Sergio Bonelli Editore he recently published I Pionieri dell'Ignoto, for which he is oversaw the entire graphic concept; the story is written by Stefano Vietti.